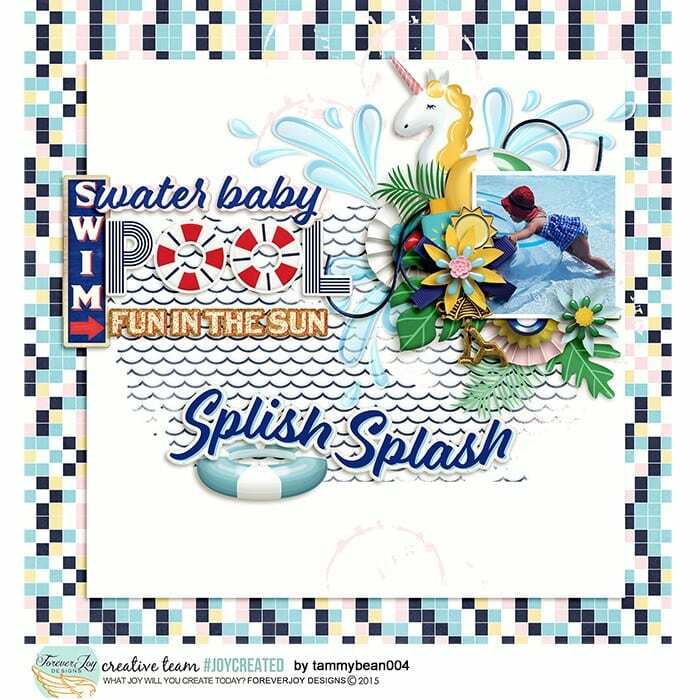 Today is the last day of school for us and the pool is finally open- so we are literally ready to cannonball into Summer! 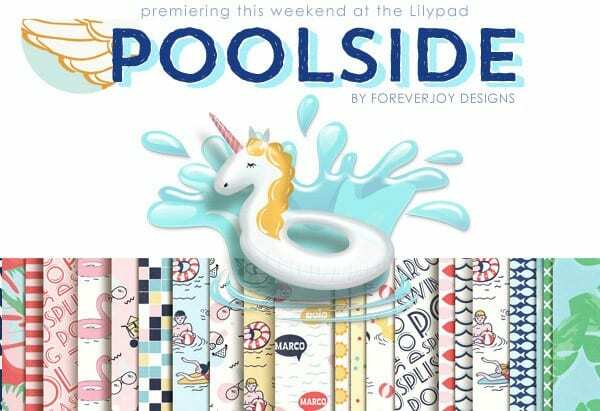 The pool is one of the simple little joys of summer at our house- it’s nothing fancy- but boy- on those lazy hot days- it is paradise! 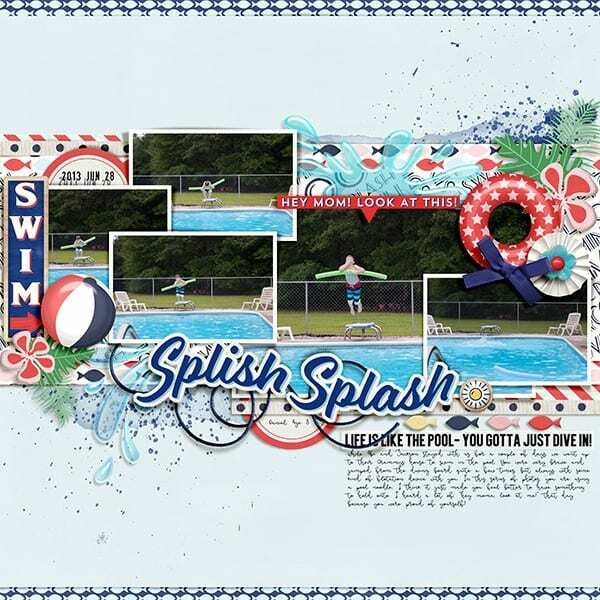 And listening to the top 40 tunes mixed with “Mom- watch this!” followed by a big splash!- those are some of the best the sounds of summer to me! 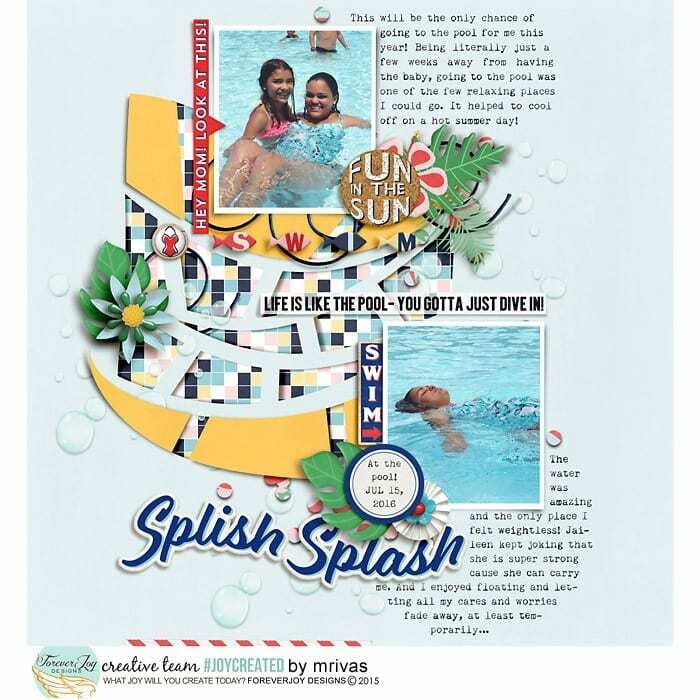 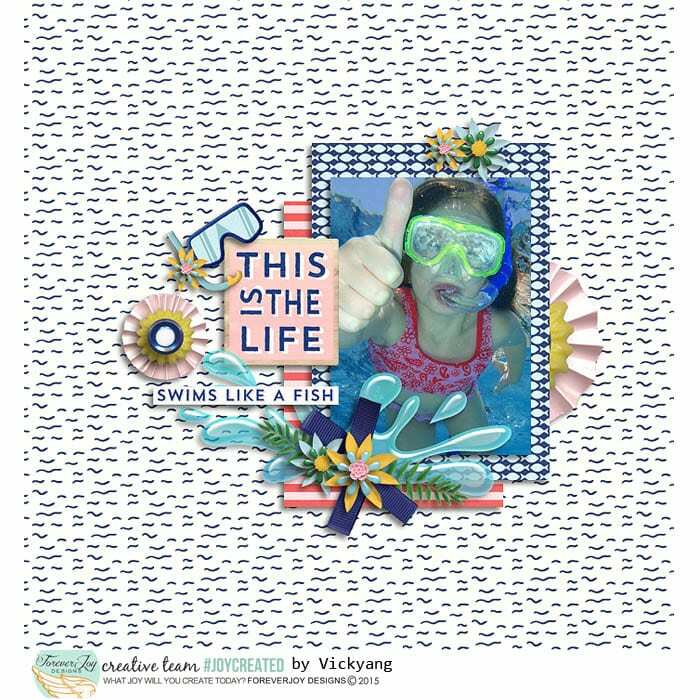 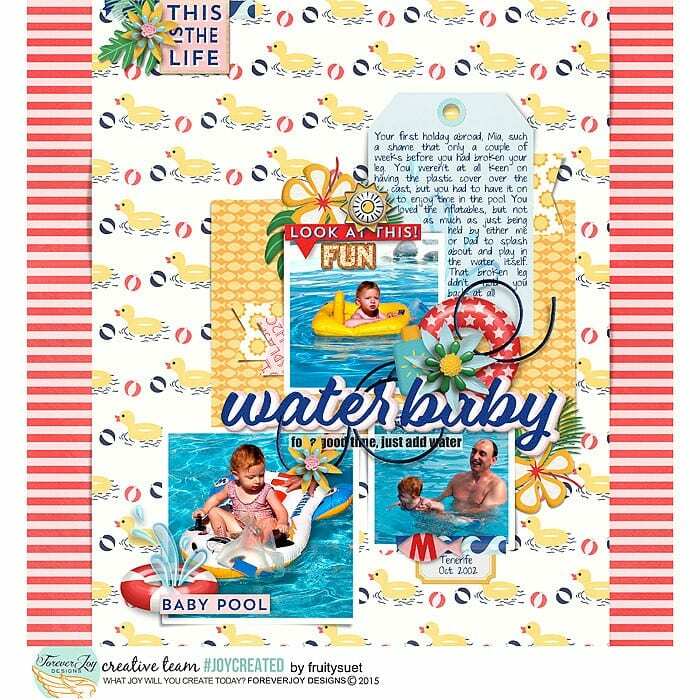 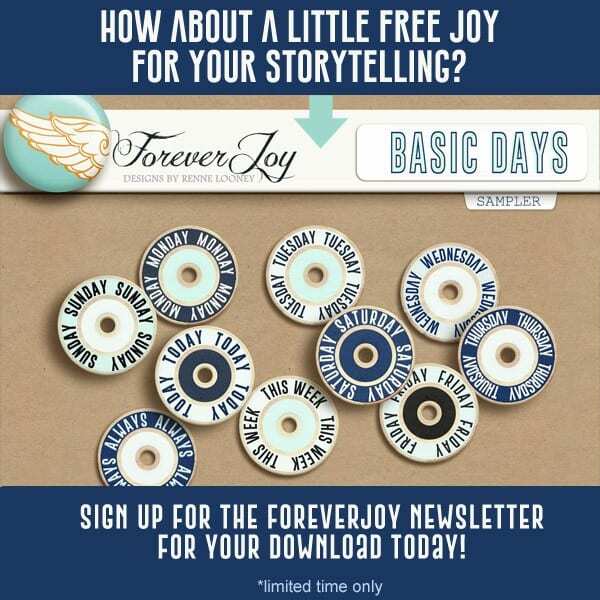 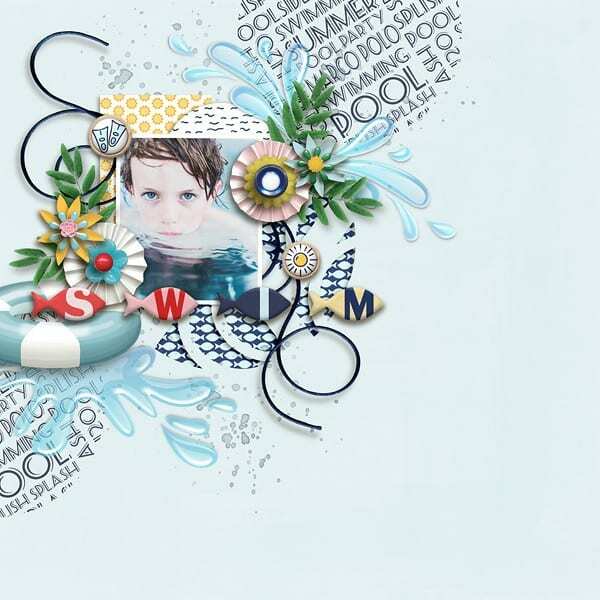 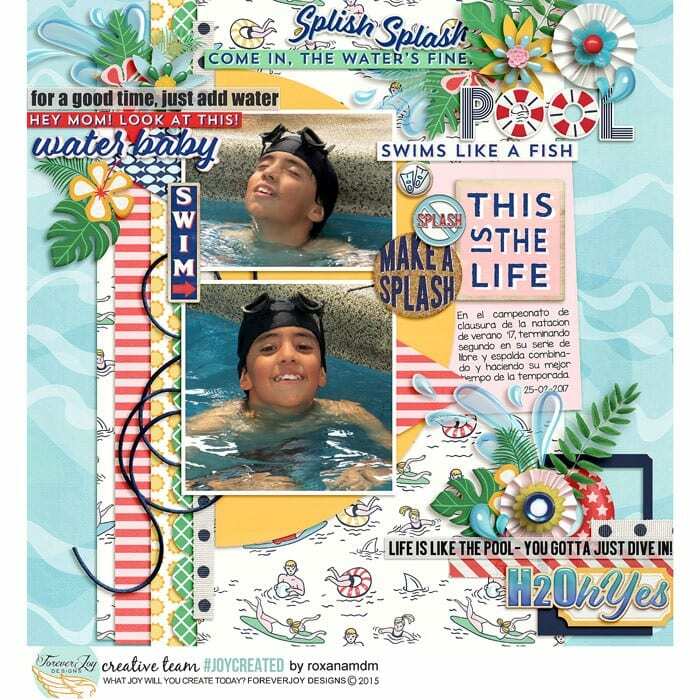 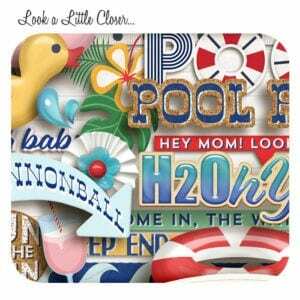 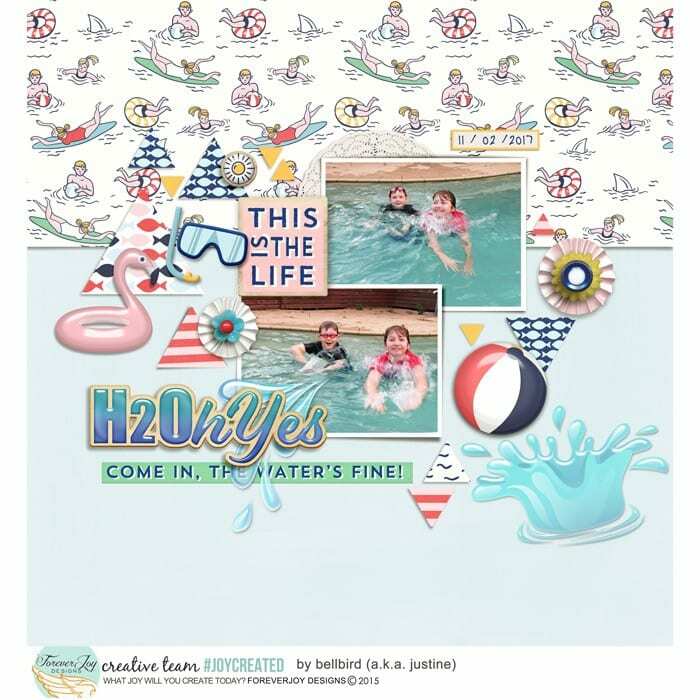 Of course that joy worked its way onto the drawing board- it’s swimming with fun bits like unicorn, duck and flamingo floaties- semi transparent water splashed and Word Art designed to spark your best poolside photo stories! 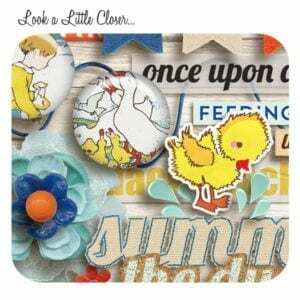 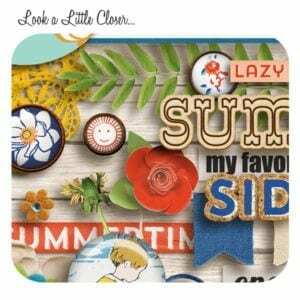 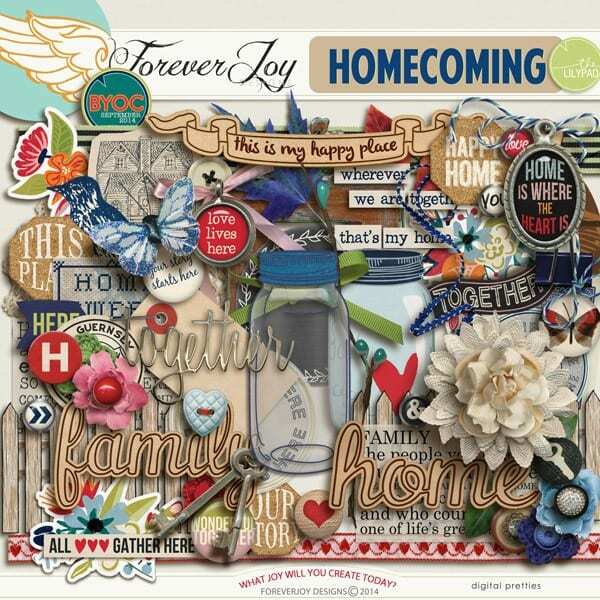 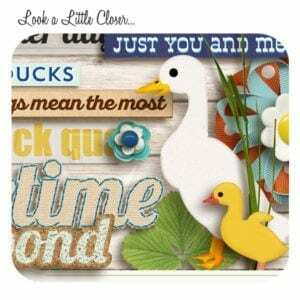 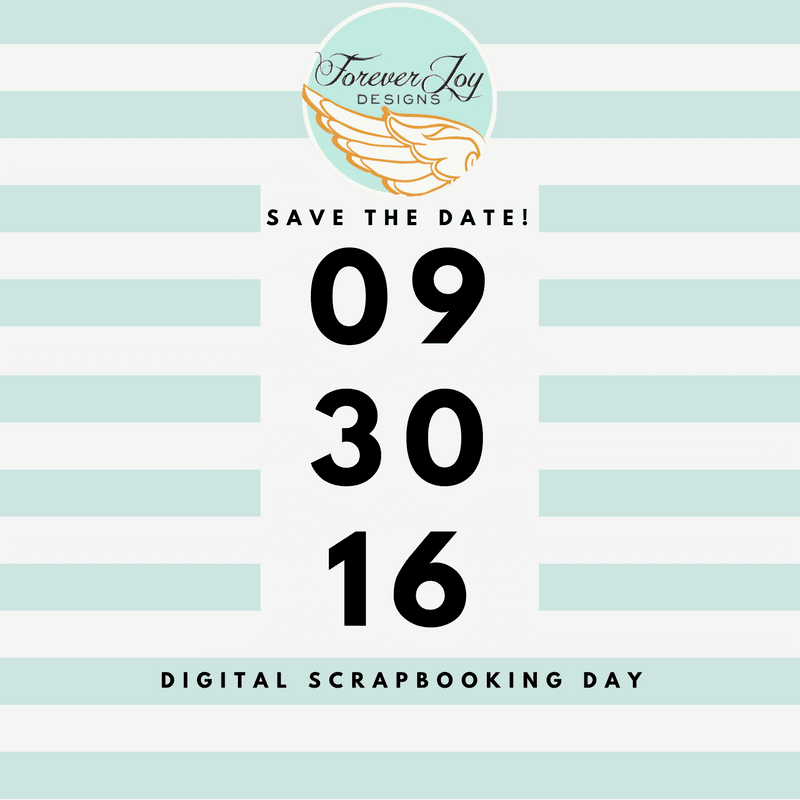 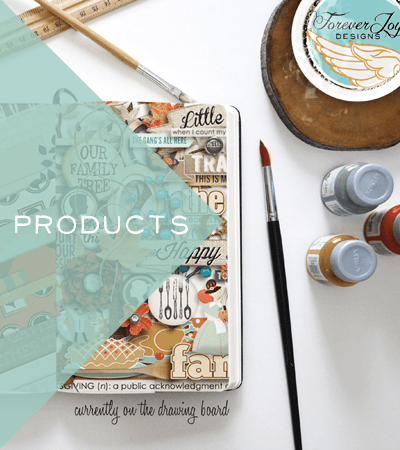 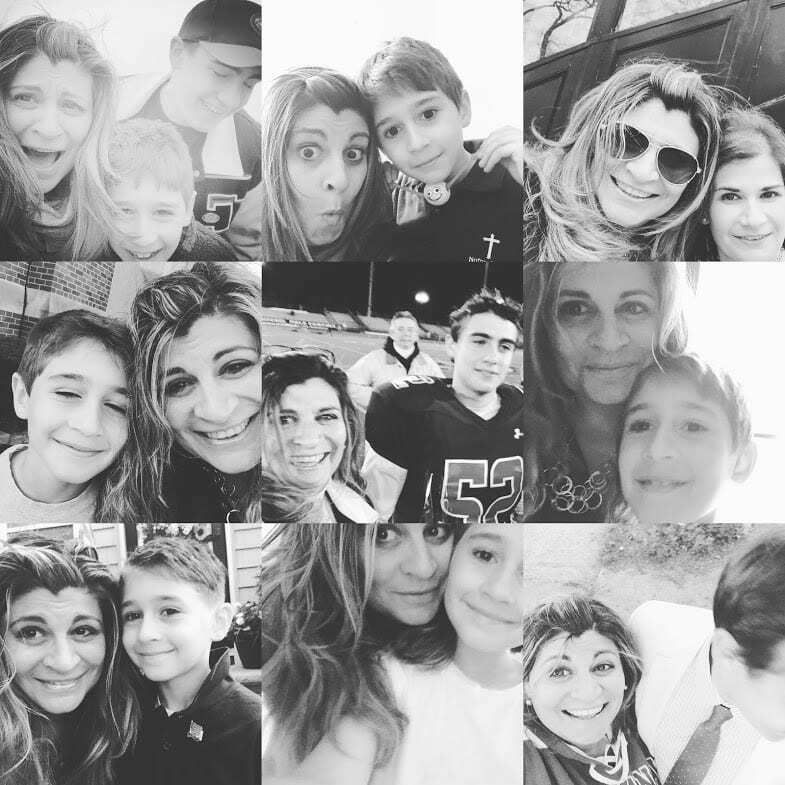 Lets’s start Digital Scrapbooking Day early! 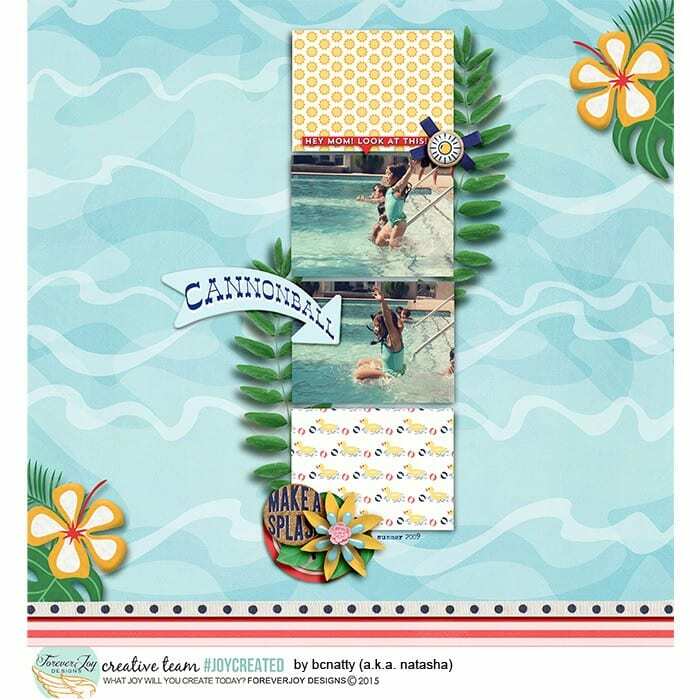 i made you a MIX TAPE! 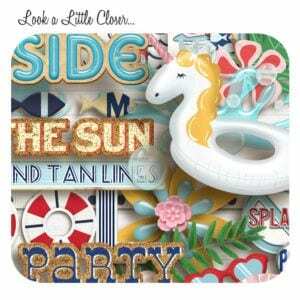 Next Post do you like (to scrap with) PINA COLADAS?